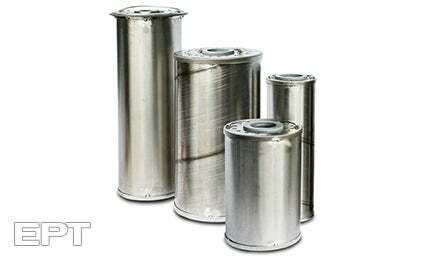 Ion charge bonding (ICB™) filters were developed by EPT to remove the dissolved contamination products that accumulate in all lubricants and lubricating fluids. This ion exchange resin based technology was the first to be widely used, including a fleet of 100 turbine compressor packages. Over the past 20 years, EPT has invested millions of dollars in research and development to ensure that ICB filters offer the best available resin-based solution to lubricant users. This continuous improvement has resulted in ICB filters being used in over 1000 locations with over 100 million hours of operating experience. This experience and track record is unmatched in the industry and has firmly established ICB as the #1 choice for lubricant users of critical production equipment. A brochure of ICB™ filters.